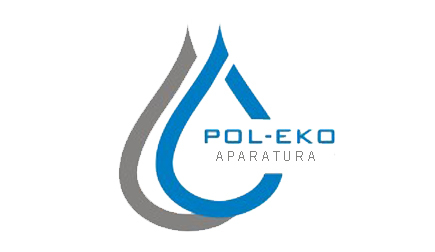 POL-EKO-APARATURA has been active in the polish market since 1990. In 2006 we started our export activity. Currently we export to more than 70 countries worldwide. Highest quality equipment and service we provide ensures your satisfaction. Our wide range of products and professional solutions will suit the most demanding customers.